Laboratorios Alter had a vocation: to make beauty more alive and longer lasting. 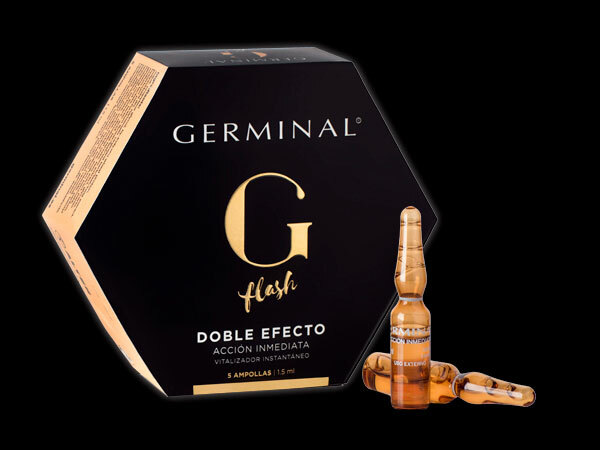 Since its creation, Germinal has simply grown in innovation through ever more sophisticated product ranges: from the Vitalizadora cream from France, the first Germinal product, to Germinal Essential Contorno de Ojos (Germinal Essential Eye Contour), launched in 2018. Alter's experience as a pioneering laboratory in Spain and its knowledge of the pharmaceutical channel and its requirements have been key to understanding the development, innovation and quality of our range of cosmetic products.